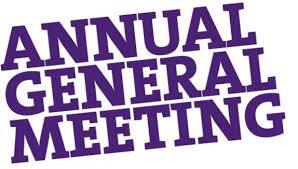 The Civilian Committee Annual General Meeting will be held on Wednesday 17th May at 1930hrs. All parents and staff are invited to attend and meet with the committee as well as taking opportunity to catch up with the Commanding Officer. Anyone interested in joining the Committee (existing parents or new contacts) are invited to attend and find out more about getting involved. Should you wish to add any additional items, please contact the Squadron via email or, for current parents, a letter has gone home with a reply slip should you wish to attend or add any items for the meeting. Please let us know if you are coming along so we can arrange enough tea / coffee! We look forward to meeting those who are able to attend.